One of the byproducts of increased worldwide environmental awareness is the fact that burning/incinerating waste is regulated far more than it used to be. This obviously includes burning garbage, but can also be available to burning “natural” waste like leaves. Recycling leaves (rather than burning) has benefits beyond just cleaner air. Leaves are nature’s natural mulch – the falling leaves protect ground plants and ground cover, and then decompose, and provide vital nutrients for next growing season. 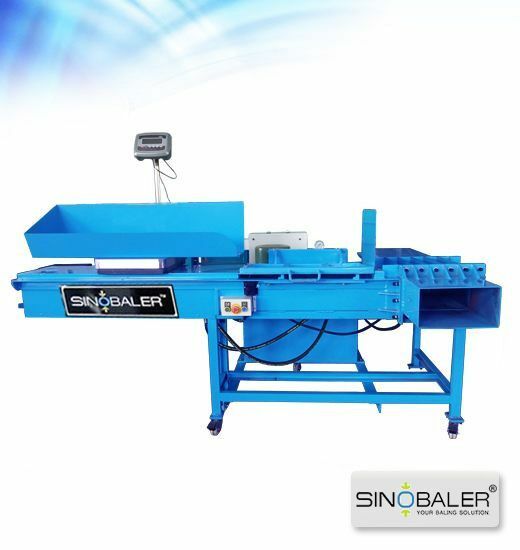 If your company, campus, property, or anything similar accumulates bags of leaves that you end up throwing away, it’s time to think about baling and bagging your leaves with a Sinobaler baling machine (leaf baler). 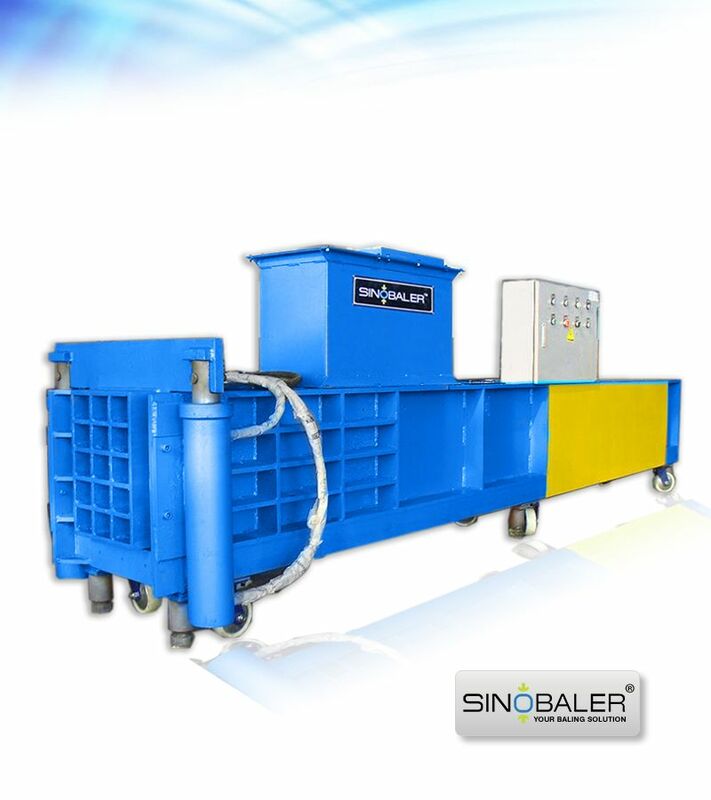 Sinobaler offers you a baling and bagging solution that will fit in well with your other baling needs. We’ve had many clients who used their baler on things/items they never imagined, leaves being one of them. 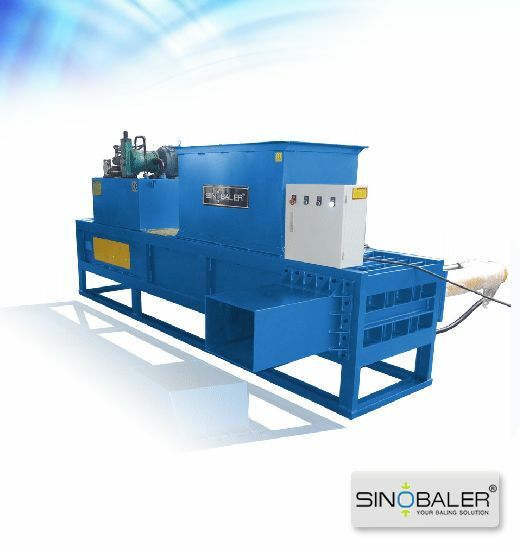 We have several waste compacting solutions that fit well with baling leaves. These are also bagging balers, which allow you to bag the bales for easy transport. And for a quicker compost, you can poke holes in the bags, add some water, and leave them out over the winter to decompose - instant (and free) food for your landscaping. 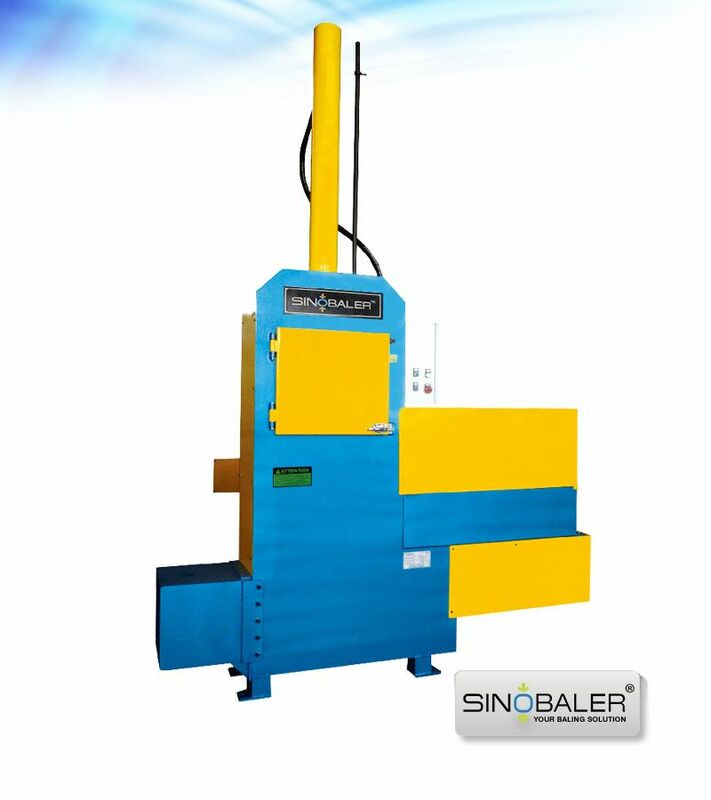 It’s just another great use for your Sinobaler baler. 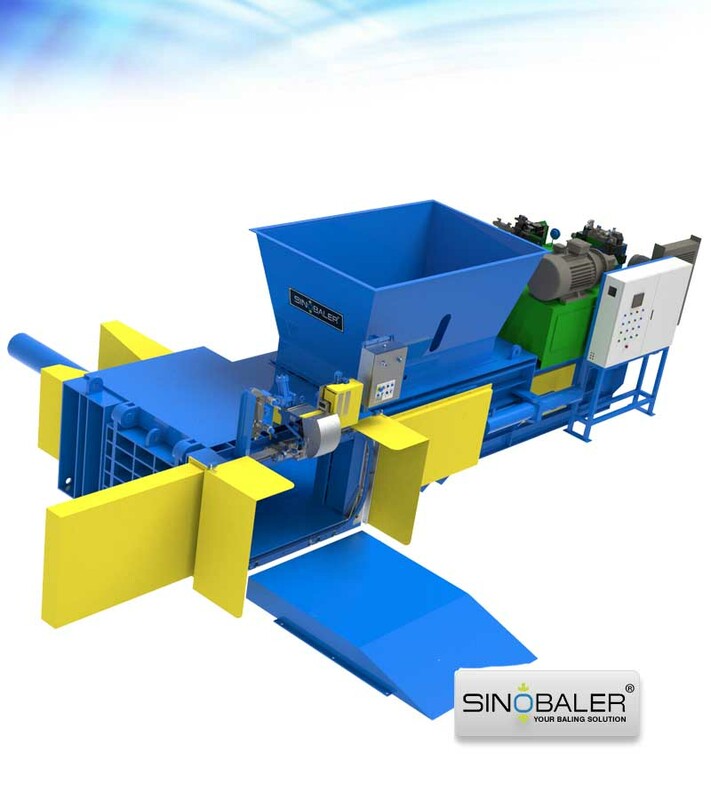 Contact Sinobaler today and we’ll help you choose a leaves baling press machine that will handle all of your baling needs (even some you may not have thought of). View more size reduction machines.